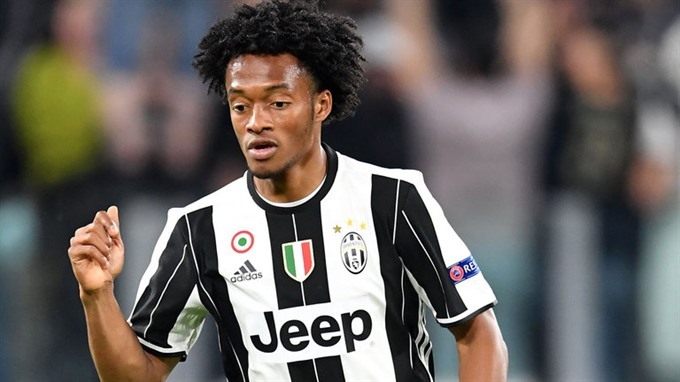 ROME — Champions League finalists Juventus have signed Colombian winger Juan Cuadrado on a permanent deal from Chelsea, the Italian champions announced on Monday. "Following the meeting of the conditions provided by the contract, its obligation to definitively acquire the registration rights of Juan Cuadrado from Chelsea became due," said Juve, who will play Real Madrid in the Champions League final on June 3. The permanent transfer fee of 20 million euros is to be paid in three annual instalments starting from 2017-18.